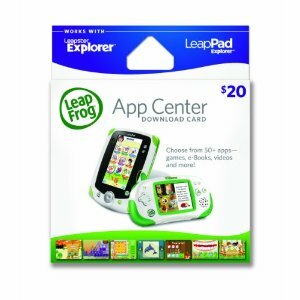 $20 LeapFrog LeapPad Tablet App Center Download Card for $15! You are here: Home / Uncategorized / $20 LeapFrog LeapPad Tablet App Center Download Card for $15! Amazon has a GREAT deal on the LeapFrog App Center Download Card! It’s regularly priced at $19.99, but right now you can get it for just $15! 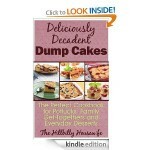 If your little one already has a LeapFrog LeapPad tablet, this would be a great stocking stuffer! Use the code on the card to choose from 50+ games, books, videos and more to download to your Leapster Explorer or LeapPad Explorer. Systems sold separately. Apps that teach skills beyond ABCs, let you animate Disney characters, learn about dental health and hygiene or harmonies and musical parts. Put a new spin on learning facts from animals to Spanish vocabulary, with interactive flash cards! Add core school skills, sing-along songs and more fun to the mix with award-winning LeapFrog videos! And learn animal facts with a series of Discovery Education videos. 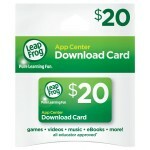 Price Drop: $20 LeapFrog App Center Download Card for $12.50! 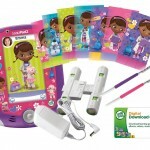 Doc McStuffins LeapPad Bundle only $64 SHIPPED!